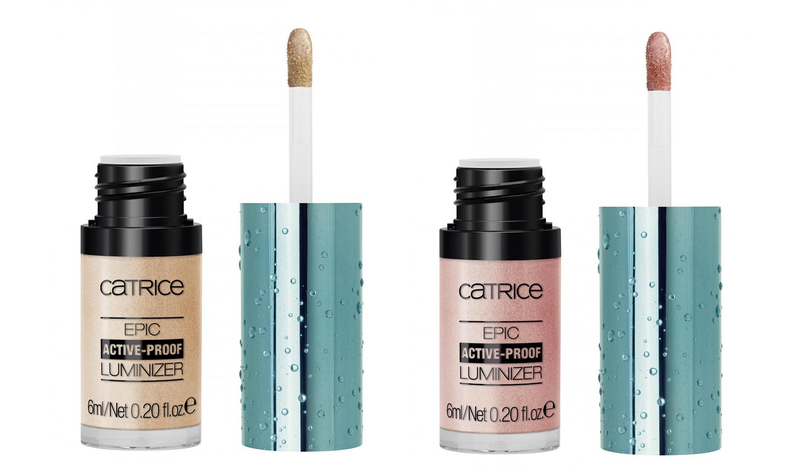 Catrice cosmetics launches a limited-edition collection, designed for all those who love physical activity and want a make-up that resists extreme sports - Active Warrior! 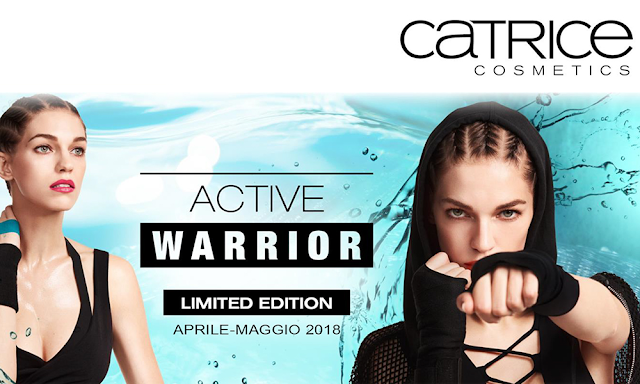 Active Warrior the new limited edition by Catrice is designed for all those who love to play sports and go to the gym but do not want to give up make-up anyway. The collection scrupulously follows the needs of a sporty woman, a lover of physical activity, outdoors or indoors, through a range of highly performing references. With formulas designed to be resistant to heat and perspiration, ensuring a long-lasting seal of extreme sport for a flawless make-up in all circumstances, in the gym or in the pool. 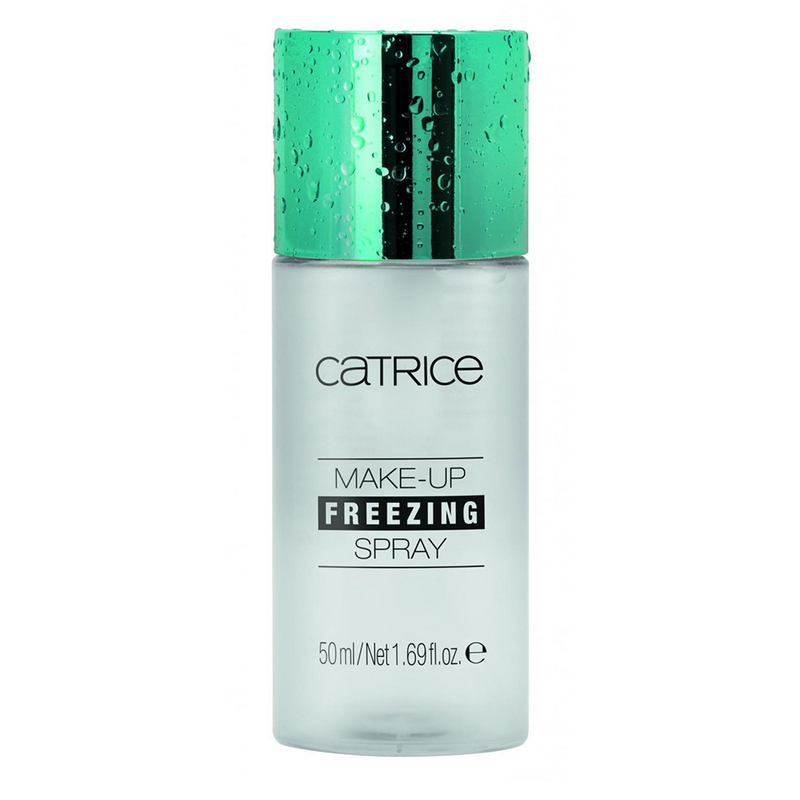 A refreshing fixative facial spray with a nebulizer that ensures long-lasting makeup. 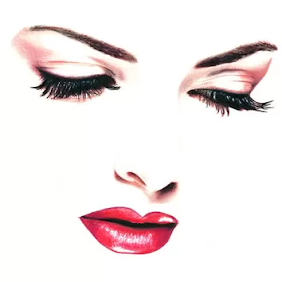 It can be used both as a primer, before applying foundation, as a fixing spray after applying makeup and as a refreshing spray to be used if necessary. Formulated to resist sweat, it is the faithful ally to take to the gym! 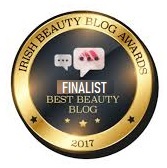 A cream illuminator resistant to water and sweat, enriched with ultra-thin shimmer micro-pearls. 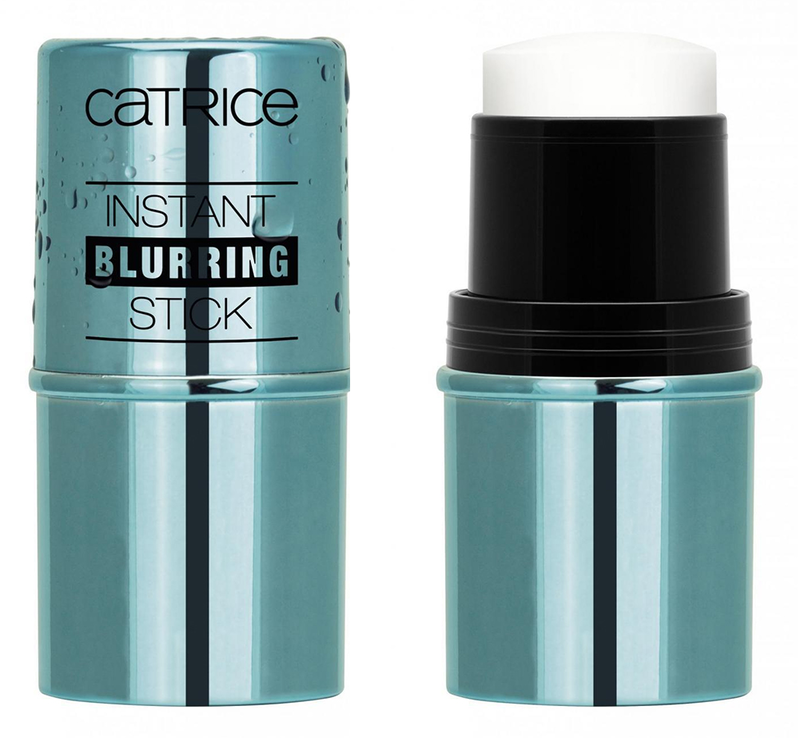 Extremely easy to use thanks to the practical flocked applicator, it gently illuminates specific areas of the face for an elegant and trendy glowy effect. 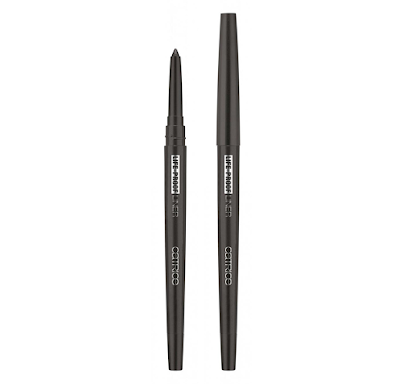 An eyeliner formulated to resist to water, sweat and physical activity, combining the simple use of a pencil eyes to the typical precision of a liquid eyeliner. 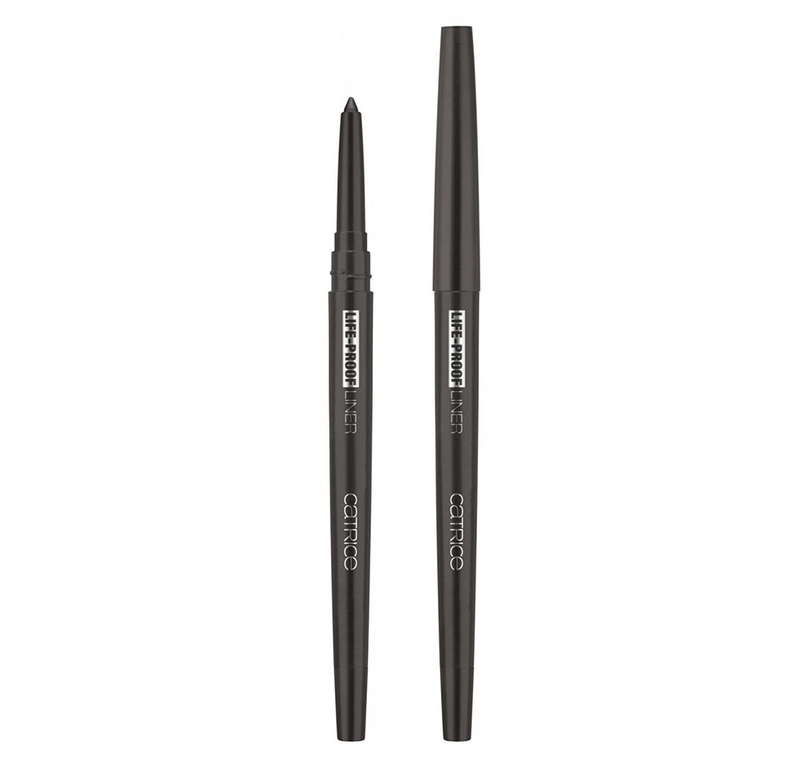 The sliding lead makes it easy to apply and release color, for an always intense stroke and a long seal. Suitable for any occasion, it is always ready to use thanks to the integrated. A light face powder with an opaque action characterized by the soft-focus effect that evens out the complexion and controls its lucidity. 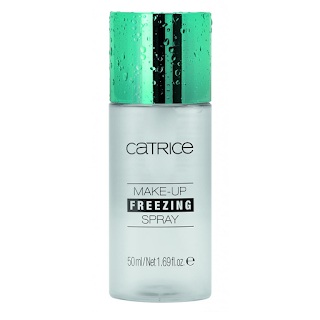 It helps to fix the makeup thus ensuring an extreme durability proof of sweat, heat and moisture. 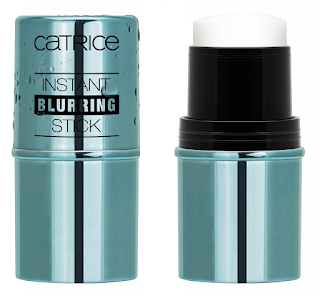 An anti-imperfections face base in transparent stick, an opaque face primer that gives the complexion a visible soft-focus effect making it smooth and uniform. 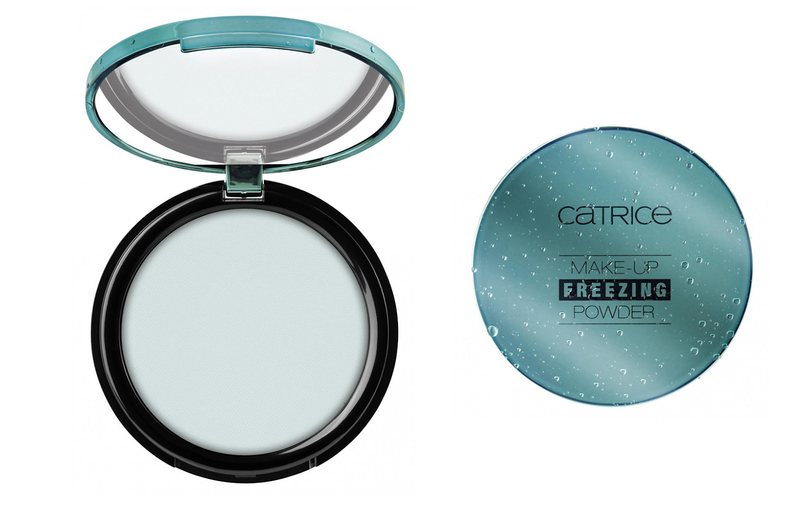 It can be used as a smooth face base before applying the usual foundation, or simply used to retouch the makeup. 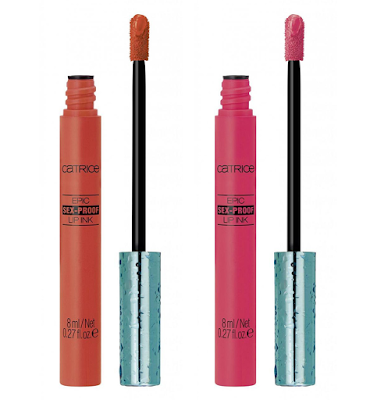 Catrice lip inks are characterized by a light texture that offers an intense and vibrant color combined with long life. Comfortable and resistant in every situation. Deodorant Refreshing Wipes which help to remove unwanted and unpleasant odours in an immediate and particularly effective manner. 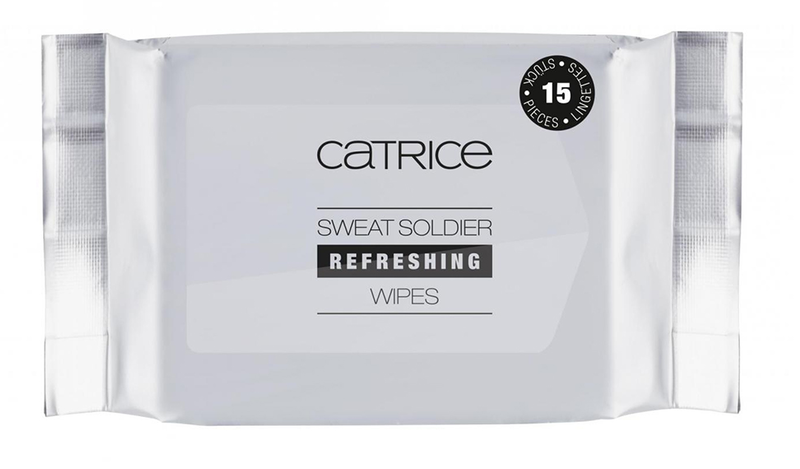 Soaked in a delicate toning lotion, they bring freshness to every occasion and are ideal to keep in your bag, or to be worn comfortably in our gym beauty! Catrice Active Worrier collection is available now from leading Catrice stands until the end of April.